Whoever works with great passion and skill will always create lasting value. You would like to browse through the almost 100 pages of our mini-catalogue and get inspired by beautiful furniture? Then contact us and it will be soon in your hands. 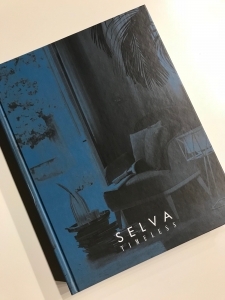 Here a quick view on the first pages of our new Selva Timeless catalogue. Should you like to get it, we are more than happy to send you the pdf. Just contact us. First-class woods and materials as well as careful craftsmanship vouch for the uniqueness of our furniture. 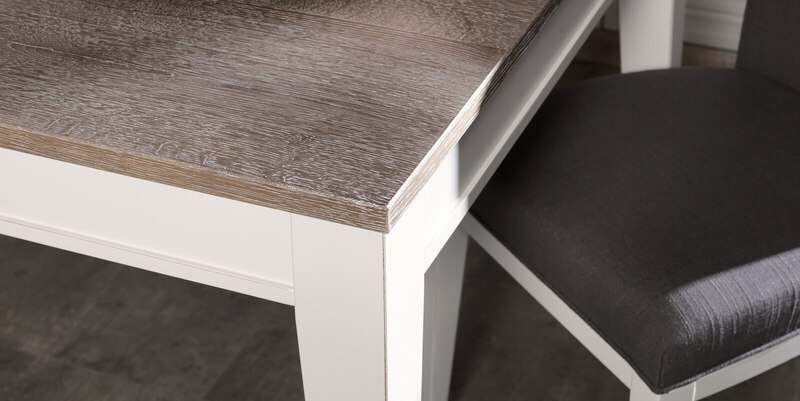 Lacquers protect the surface of the furniture. The stains and lacquers are applied to the furniture in a spaying process and , in a multi-step operation, are wiped by hand, buffed with the finest steel wool, brushed, and then polished. Distressed finish are individually created on each piece of furniture using lavish handcrafted techniques, providing the impression that the piece already has a lengthy history behind it. 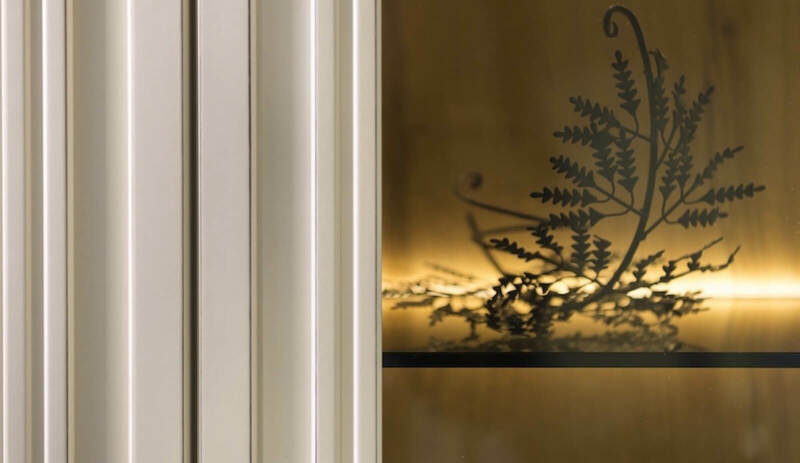 Our finishes demonstrate a high degree of resistance to ultraviolet rays and therefore, to a great degree, will not turn yellow. All Selva models at a glance! 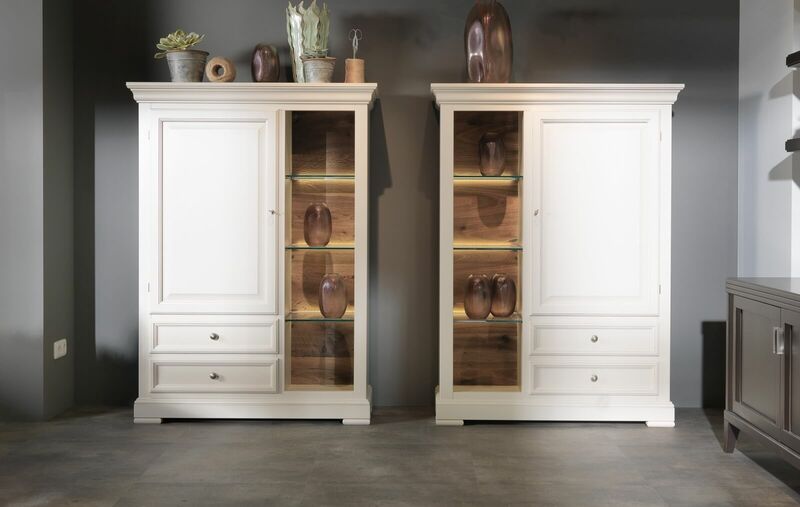 Here you find a great overview on all our furniture models, classified in the categories of chairs & benches, armchairs & sofas, table systems and dining tables, occasional tables, chest of drawers, sideboards, TV-cabinets, china cabinets, beds & wardrobes and furniture for the entry way. Accentuate your home - let your selection of fabrics and surfaces reflect your taste, your mood, your needs. With the select collection of fabrics, we offer you the most up-to date upholstery materials in a wide range of colors and patterns. The fabrics are produced throughout the world by renowned weaving mills according to international standards of quality. The designs are the work of internationally recognized designers. A particular detail that immediately becomes an icon of style: it is not you who chooses it, but it is this detail that chooses you. That's how the little things complete the setting, create the right atmosphere, make us feel good. Alone or combined with other collections, Selva solitaire pieces are designed for this. One is enough and it is immediately home. 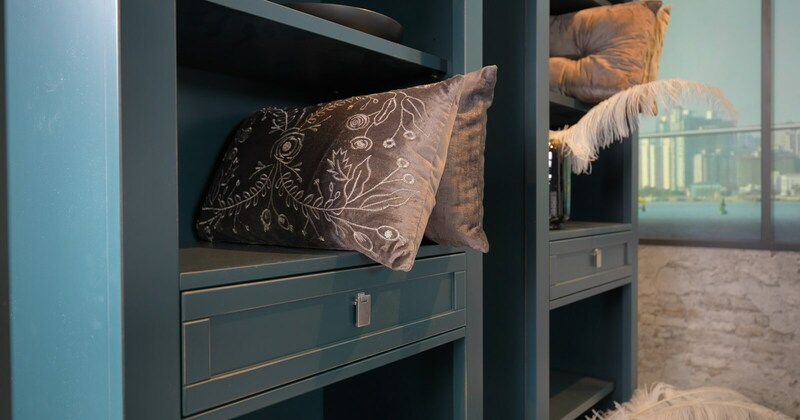 Shelves, clothes stands, wardrobes: furnishing the entryway is a rewarding challenge from the point of view of both style and perfect organization of the space available. 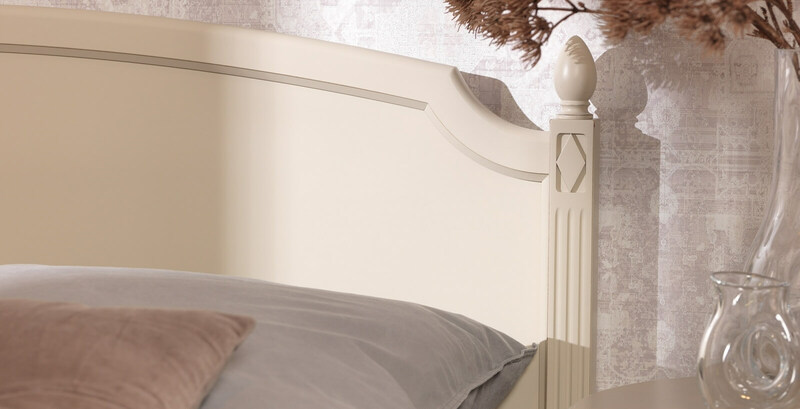 Give space to design enriching your daily life: contemporary lines are dressed in romantic charm that expresses 100% if Italian qualities. Creative furnishings made for who live them, for a smart home of bright lightness. 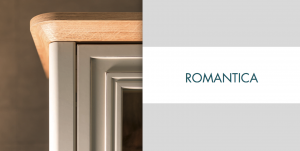 Tradition and innovation finally find their balance in the new Romantica collection. 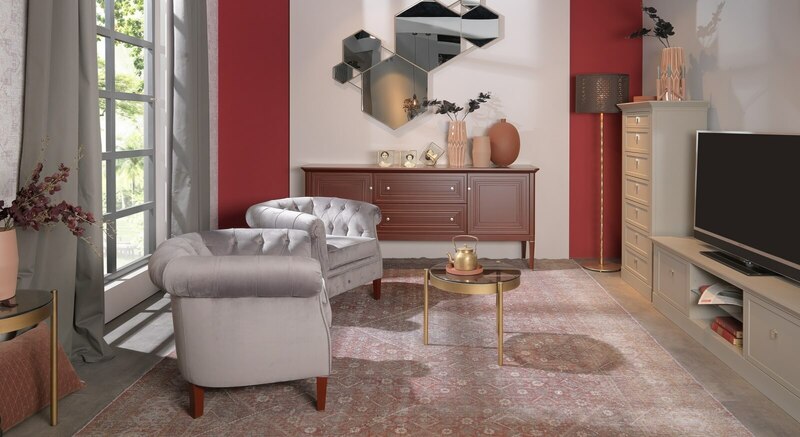 Natural materials, simplicity of form, chick and cosmopolitan style: unforgettable memories that intertwine with the versatility of the furnishings, characterized by an unconventional design, spokesman of all the colors of craftsmanship. Six different legs, five different backs, two qualities of seat-upholstery, all Selva finishes and a great choice of fabrics: creativity is endless! In combination with the table system "Varia" chairs and table can be easily matched up. A collection designed to involve the customer in the creative process, free to allow themselves to be inspired by forms, shapes, and details that are realized deliberately and to compose with complete freedom the perfect table for their own setting. Seven different types of legs, each with its own character, which can be combined with a table top to measure, in order to make anything possible, in the name of comfort and absolute elegance. As the tables are available in every Selva finish, they are possible to use for any collection. 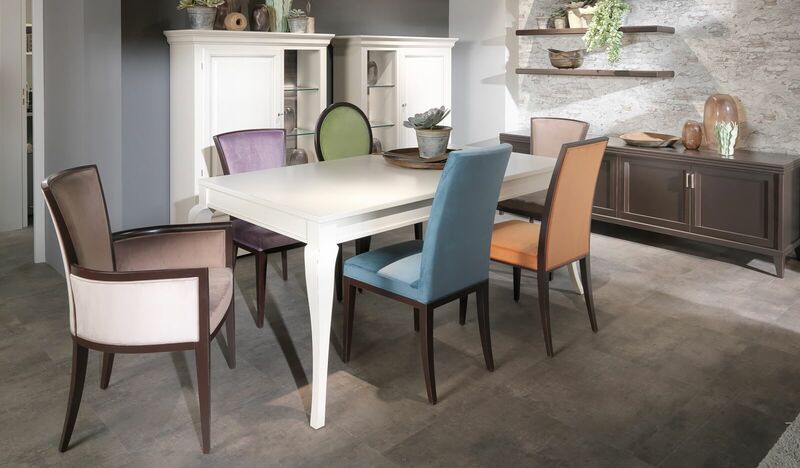 In combination with the chair system Vera your have the perfect solution for your dining room. The soul of "Constantia" is classic, but its forms has been adapted to the today's requests for design, comfort and function. A furniture collection for all those who love the French way of life. This collection was influenced by the Louis Philippe style. 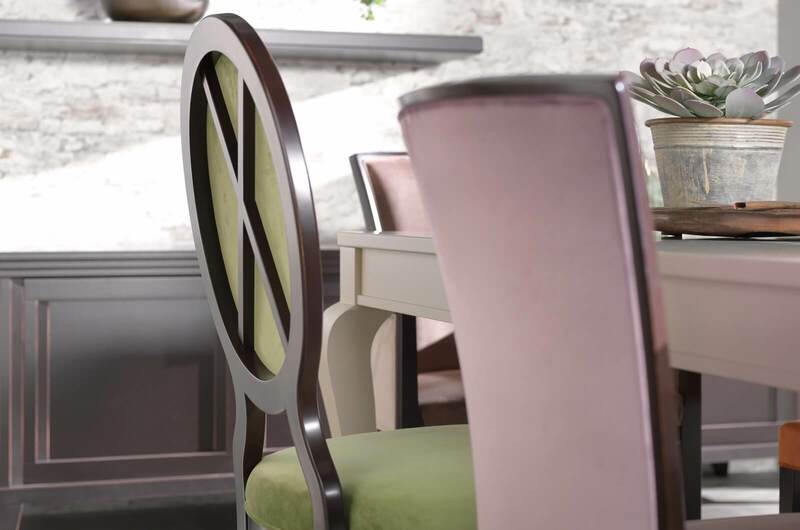 In combination with the table system "Varia" and the chair system "Vera" this collection gets a great choice of possibilities to create the perfect dining room. This exclusive collection follows the French Directoire style. A prominent feature of this period is the return to straight lines in contrast to the opulent baroque and graceful rococo. Beyond any dictate of style, our designers developed a collection that provides a totally Mediterranean character. This collection was clearly inspired by the French style of Louis XVI and classicism in France and Germany. This stylistic period was characterized by the reversion to the simplicity of antiquity. Linearity asserted itself once again. The furniture once again took on straight and strict, almost box-like forms, and there was a return to the construction rules of antiquity. 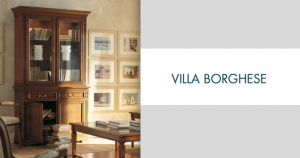 Since over 25 years "Villa Borghese" has lovers around the globe! 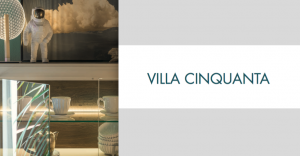 News: The collection "Villa Borghese" has been expanded with models for the entrance of a home! In these creations, great moments in the art of furniture design are given new life. 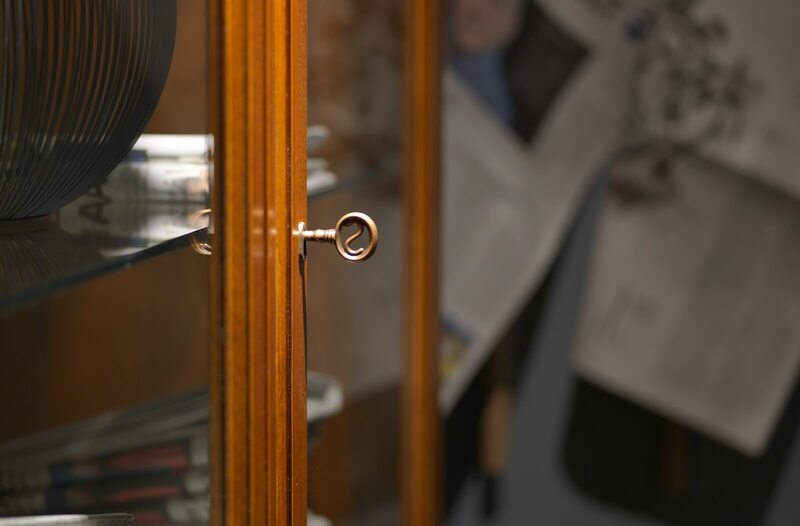 Each piece is crafted in the original style with the most precious materials and a great love for detail. The unmistakable flair of bygone eras is brought out with immediacy and fullness in these originals. With the collection "European" we make furnishing a work of art. This models can be added to every room and style. Because perfect beauty never goes out of fashion! In spite of the clear lines and the absence of frills, "Eliza" transform every space into a cozy, feel-good setting. "People should live with the furniture, not just next to it", says designer Tiziano Bistaffa. In combination with the table system "Varia" and the chair system "Vera", you are able to create your own dining room. Delicate lightness and a clear, cuboid use of forms typify the character of "Sophia". 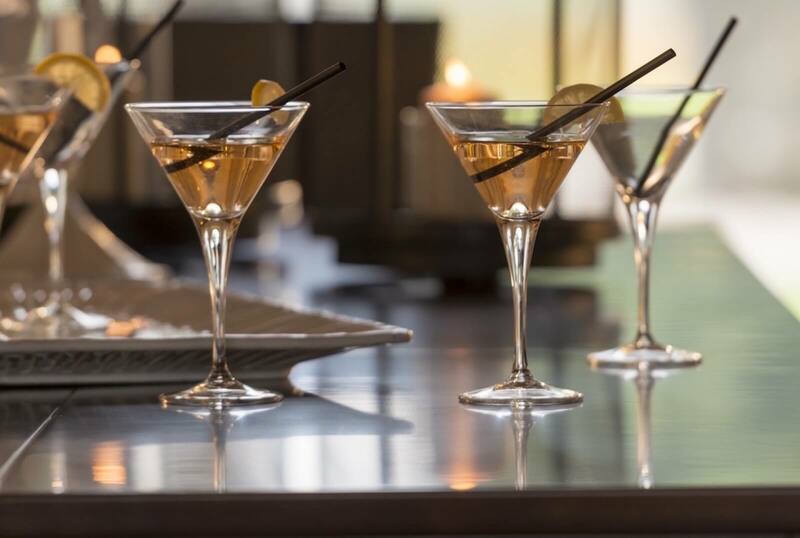 The consciously understated, timelessly beautiful design with the clear lines is a new interpretation of classic elements which unites a self-confident restraint with modern elegance. 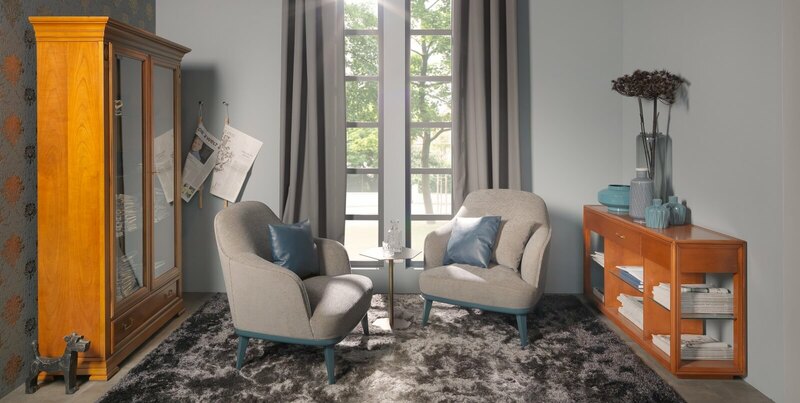 Soft and elegant lines, unique decorative elements, and furniture pieces designed with love make the collection "Luna" especially suitable for modern, stylish rooms. This items allow to be combined with many others from the Selva Timeless range, of course depending upon aesthetics and decor. Exclusive, unique, warm and elegant spaces can be created that emphasize the user's personality.